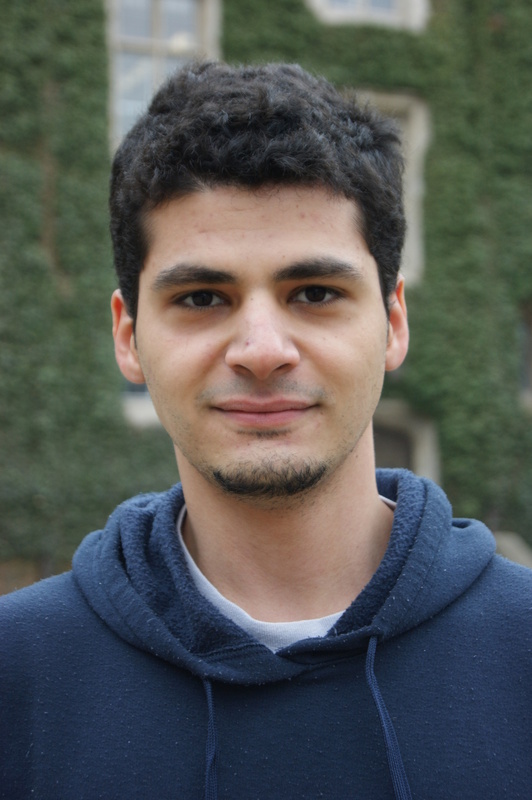 Hakim is studying at McMaster University as an Honours Life Sciences student, aiming his interests somewhere in the field of Biology. Some of his favorite things include Chinese food (don’t we all), animal watching, bird spotting and playing sleepy classical tunes on his guitar at four in the morning. He plans to pursue a PhD in molecular biology and one day investigate animal behavior as a friendly research professor. In my early years, I was very interested in the martial arts. Through the study of said discipline, I began to leisurely inquire about Tibetan Buddhism and its eloquent respect for nature. I felt like their love for nature was as strong as my interest for the martial arts, and so the two coincidentally stuck on to me until this very day. One article that really caught my attention spoke about a discovery of 1 million novel aquatic species. I plan to pursue a research career in natural behavior and so this newly introduced bank of species will help make the field more mysterious and exciting for researchers and potential researchers like me! Although it may seem like a tired subject to some, I strongly believe that we can all do our share to keep a clean environment. One of the easiest and most effective ways in doing so, in my opinion, is to control everyday plastic use. Instead of asking the cashier “to-go”, have a seat and spare a few minutes to enjoy your meal on a plate. Do simple things like purchasing plant-based materials when seeking plastic containers or water bottles. I like to think of everyday as a resolution in and of itself and as such, tend to keep my resolutions very broad. We should use a new year as we would a yearly stop-watch; set a record in one year, break it the next. My green resolution for 2013 is to deal with the environment as efficiently as I have done in 2012, but only better. I would love to see the Starfish gain publicity through publishing companies; whether through the Hamilton Spectator, the Vancouver Sun, National Geographic or even the Discovery Channel. This will be great for our readers as well as anyone else associated with the Starfish community.